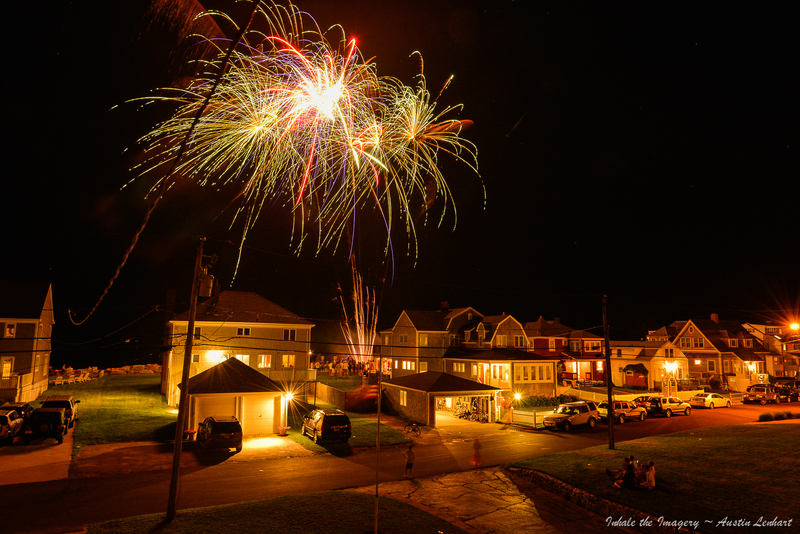 Day 184 of the SP… It is a New England tradition to celebrate on the 3rd of July as well.. Surfside antics on a nice summer night in North Scituate.. The sun rose many hours before; right in front of me.. Sometimes the SP exposure calls to be an evening shot.